Today, the art of jazz expression and the world of formal education are fully intertwined, both demanding powerful commitment. Pursuing both is immensely challenging. 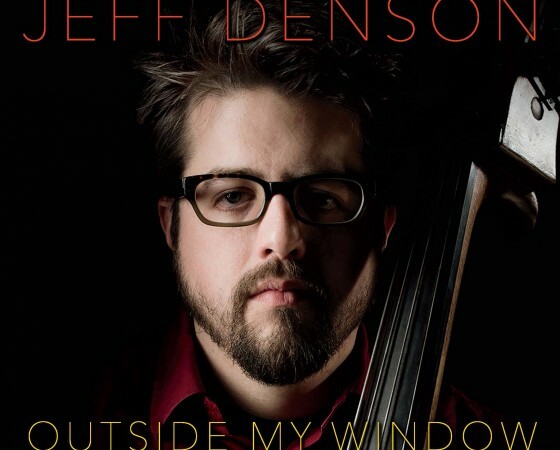 Bassist/composer Jeff Denson is meeting that challenge. 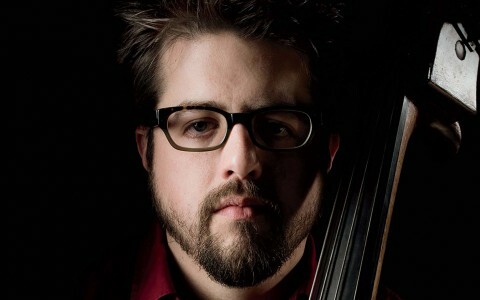 Fully immersed in both worlds since the late 1990s, the bassist/composer has balanced a full career as both an acclaimed performing musician and a highly respected educator. 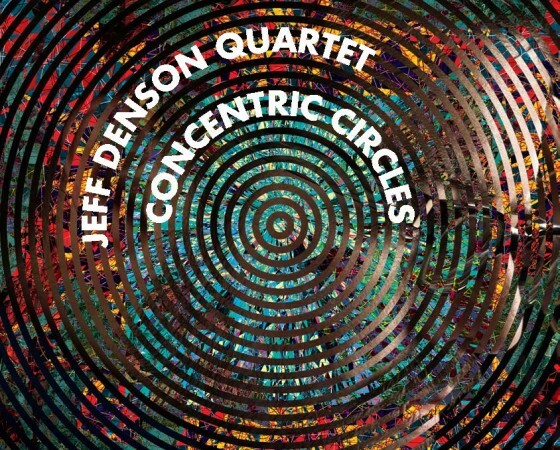 Currently leading or co-leading four distinct ensembles, Jeff has toured extensively throughout the U.S. and Europe with both his own groups – including the renowned cooperative trio Minsarah – and as a sideman with some of jazz’s finest artists, such as Anthony Davis, Mark Dresser, Joe Lovano, Jane Ira Bloom, Kenny Werner, Dave Douglas and an ongoing relationship with the legendary Lee Konitz since 2007. With a doctorate from the University of California San Diego, Jeff is a full professor at the California Jazz Conservatory, also serving as its Outreach Director, nurturing young musicians into the world of professional performance, while promoting partnerships and relationships among various elements of the Bay Area scene. 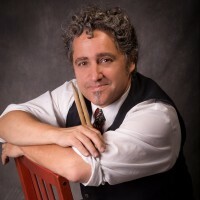 Alan Hall has performed, toured and recorded with a variety of musical artists. 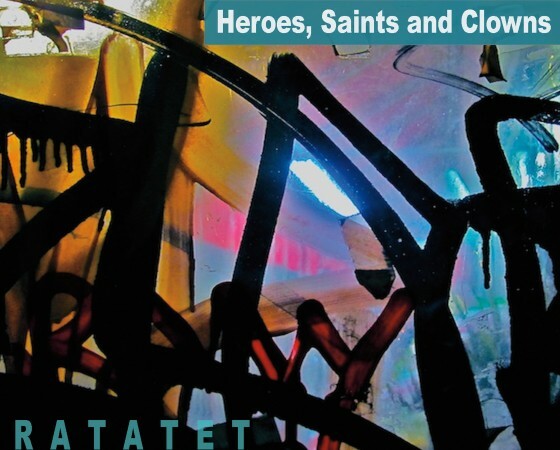 Alan has worked with Taylor Eigsti, Russell Ferrante, Billy Childs, Kenny Werner, Art Lande, Christian Jacob, Kit Walker, Tom Coster, Eddie Harris, Bob Sheppard, Paul McCandless, John Handy, Jimmy Haslip, Ratzo Harris, Stuart Hamm, Kai Eckhardt, John Clayton, Rebecca Parris, Kenny Washington, Joyce Cooling, Victor Mendoza, Cirque du Soleil, Teatro Zinzanni San Francisco and many others. 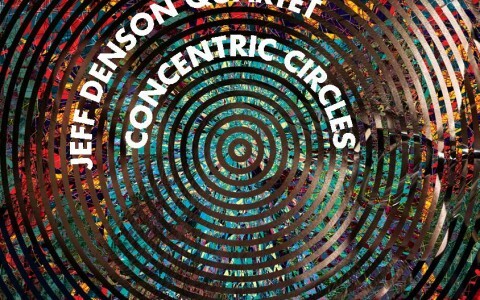 He has performed at: WAMU Theatre at Madison Square Garden, The Monterey Jazz Festival with Billy Childs and Bob Sheppard, Teatro Zinzanni in San Francisco, Vancouver International Jazz Festival with Mike Zilber, Barbados International Jazz Festival with Wild Mango, JVC Jazz Festival with Rebecca Parris, BumberShoot Festival with Kai Eckhardt and Kit Walker and Yoshi’s with Kenny Werner. 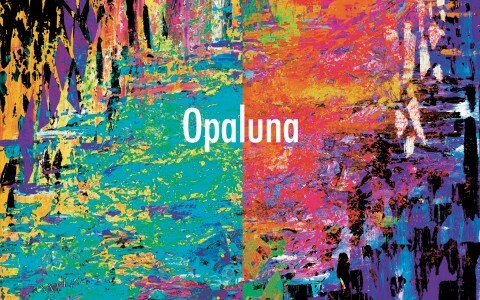 Opaluna blends the versatile voice of Susana Pineda, a singer from Medellín Colombia, and guitar maestro Lu Salcedo, from the Bay Area, to create a culturally rich fabric of color and sound. 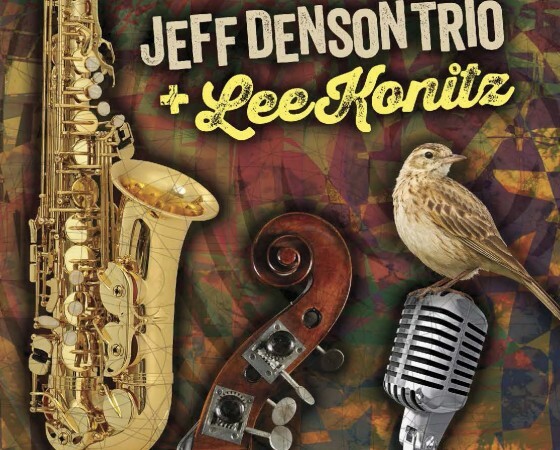 Their music explores the frontiers of folk, rock, Latin groove, as well as the many vibrant colors of jazz. Their audience is invited to join for the adventure through the fusion. Ian Faquini is a Brazilian guitar player and singer who resides near Berkeley, California, where he was a member of the renown Berkeley High School Jazz program. 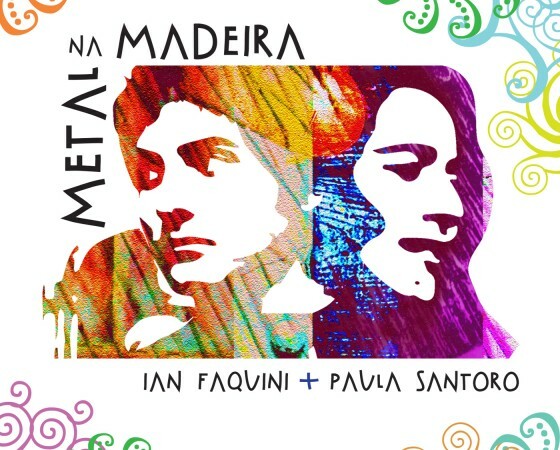 At the age of 16, Ian became the mentee of the legendary Brazilian guitar maestro Guinga, who took Ian under his wing. In a very short amount of time, Ian has become one of the most unique and respected guitar players in the San Francisco Bay Area, demonstrating rare chordal technique and a special delicate touch on very difficult pieces. 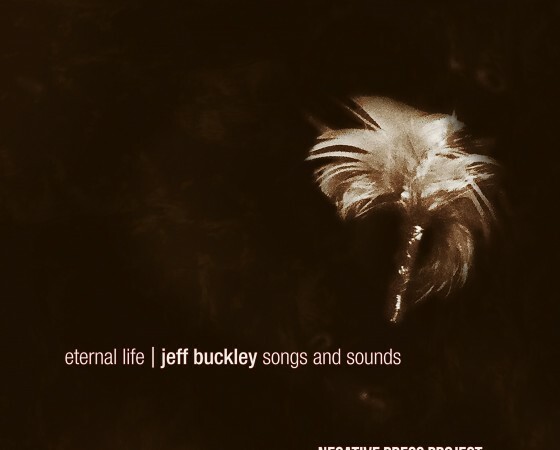 His last few summers have been spent in Brazil, where he has performed and studied with some of that country’s highest level guitar players, including Marcus Tardelli, Guinga, and others. 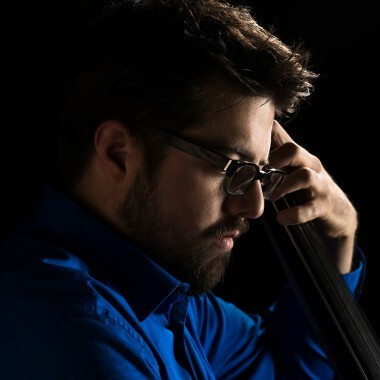 Ian recently joined the faculty at California Brazil Camp, and is a graduate of the California Jazz Conservatory in Berkeley, and performs concerts in both a solo format as well as duos with saxophonist Doug Pet, flutist Rebecca Kleinmann, bassist Scott Thompson and others. 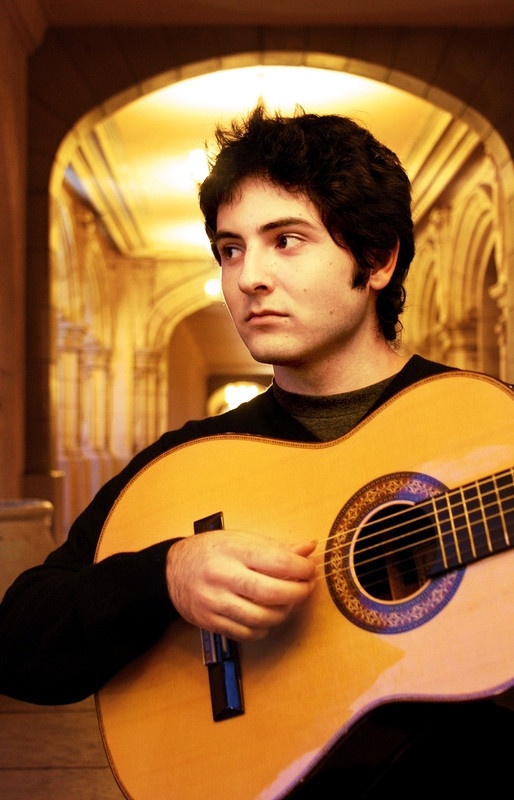 Ian plays and sings originals, as well as a large reportoire of sambas, choros, bossa novas, and Brazilian classical guitar pieces. 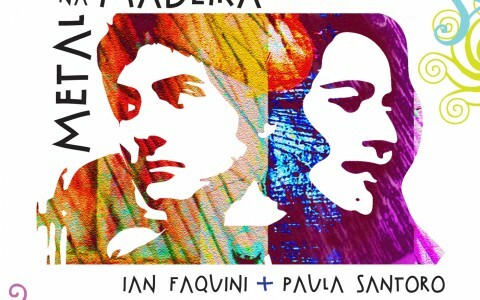 Paula Santoro, who has earned critical favor in Europe and Brazil but is not well-known in North America, hails originally from the interior state of Minas Gerais, birthplace of Clube da Esquina, a lush strain of late ‘60s post-bossa nova music spearheaded by Milton Nascimento and Márcio Borges. 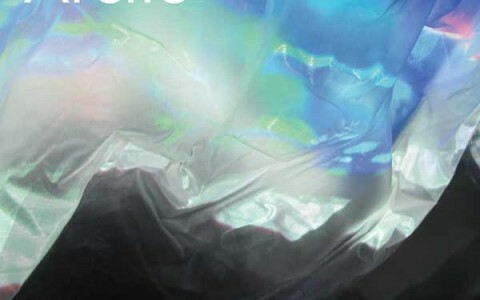 Santoro’s lush, warm vocals and gentle rhythms, often accompanied by piano, reflect that influence, as well as her deep background in jazz, classical music, bossa nova and rock. Santoro cites Joni Mitchell as her ideal artist, though Elis Regina, Ella Fitzgerald, Miles Davis, Gal Costa and Edith Piaf are also part of her musical pantheon. As a child, she said she would press her ear to the door of musical salons hosted by her grandfather, a doctor who played violin. 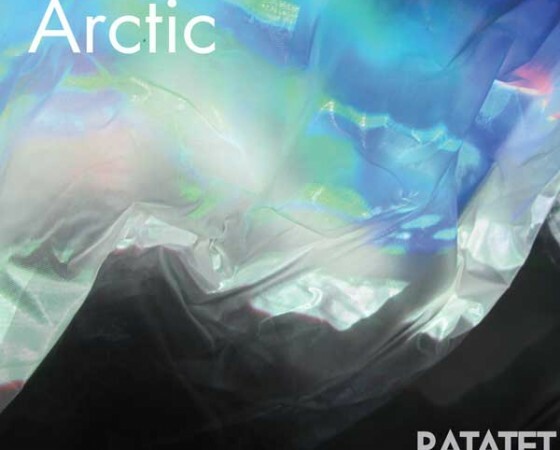 Santoro studied classical piano and voice — as well as medicine, which she gave up for music — and sings with quiet clarity and passion. 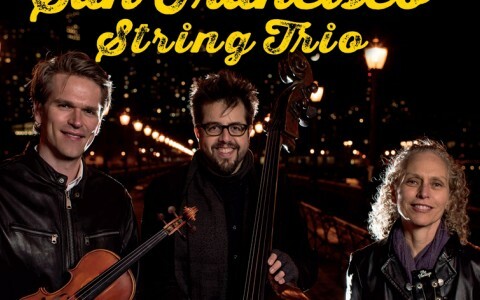 Two-time Grammy winner violinist Mads Tolling, six-time Downbeat Magazine International Critics Poll Winner guitarist Mimi Fox, and internationally acclaimed bassist and composer Jeff Denson, have forged their musical talents in a new group, the San Francisco String Trio. 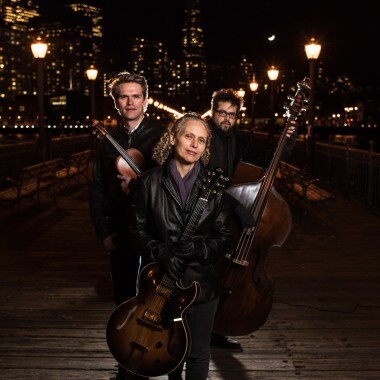 This super group made up of three dazzling virtuoso’s have come together to create an eclectic and riveting mixture of beautiful and passionate music crossing every genre from tango to funk, and gorgeous ballads to sizzling up-tempo originals. 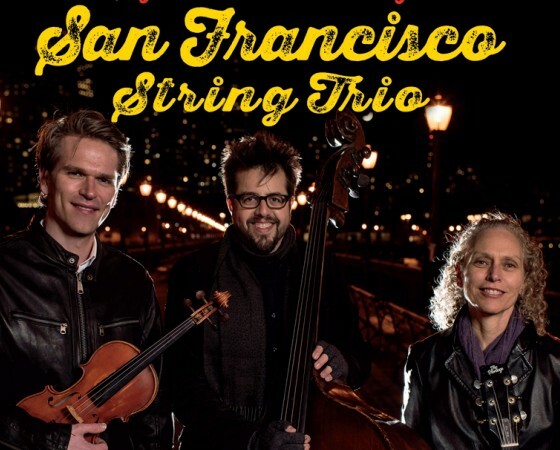 An all acoustic group defying categorization, the San Francisco String Trio provides its audiences with a special musical experience that is both poignant and compelling. Together they have developed The Sgt. Pepper Project to celebrate the 50th anniversary of the release of the groundbreaking Beatles album. A (scalable) seven-piece electro-acoustic jazz/indie-rock–inspired original music collective from Oakland, California. 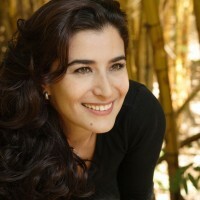 Even before her debut in the United States in 2013, Susana Pineda had been acclaimed by the music community of her hometown, Medellin, Colombia, and continues to be sought after in the USA for her unique balance of subtlety and creativity. From an early age, Susana showed signs of an artistic and creative mind. Her upbringing in Colombia gave her a foundation of color, song, and dance, as is reflected by the festive culture of Medellín. Following her high school graduation at La Colegiatura Colombiana, a private visual arts and design school, she traveled to Brazil. 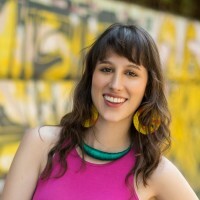 It was in Brazil that her life changed forever when she decided to pursue a degree in music. 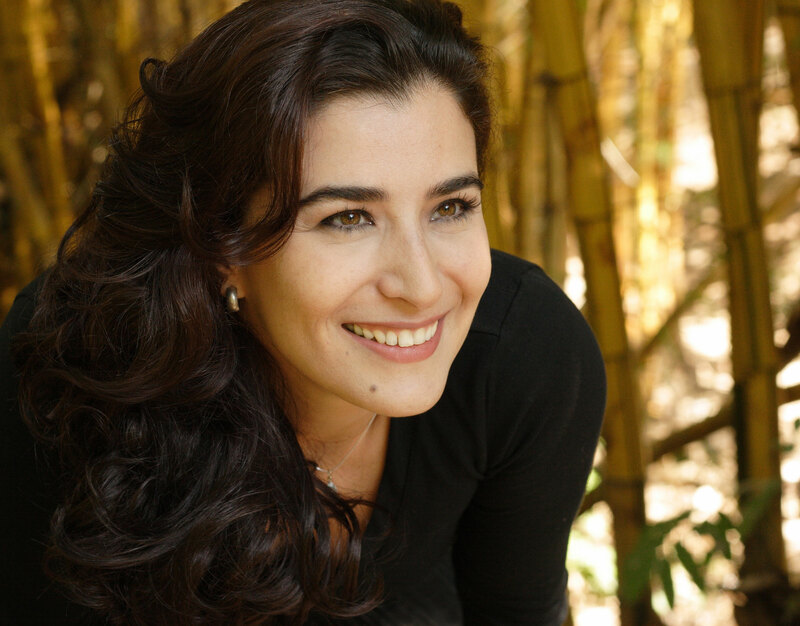 When Susana returned to Medellín, she began her studies as a vocal jazz major at the university of EAFIT. 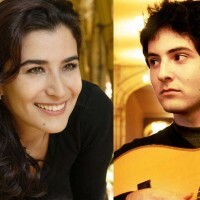 It was during this time that she studied under Colombian singer-songwriter, Claudia Gomez, and American jazz pianist, Samuel Farley. 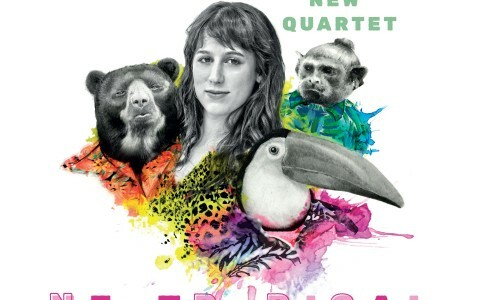 After taking a masterclass from American vocal teacher, Madeline Eastman, Susana decided to go to the United States to continue her jazz studies. 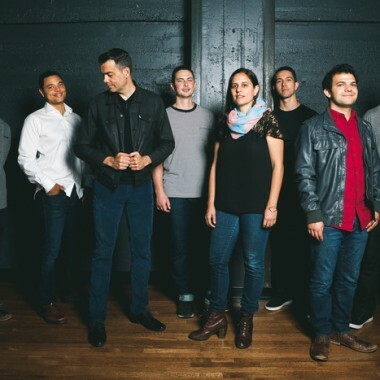 Susana is now a graduate of the California Jazz Conservatory where she was able to study with musicians such as Marcos Silva, John Santos, Dann Zinn, Theo Bleckmann, Kai Eckhardt, Jeff Denson, Jackie Rago, Laurie Antonioli, Sandy Cressman and more. In 2016, Susana, released her first album with one of her music projects, Opaluna, a modern jazz duo with highly acclaimed Bay Area guitarist, Luis Salcedo. 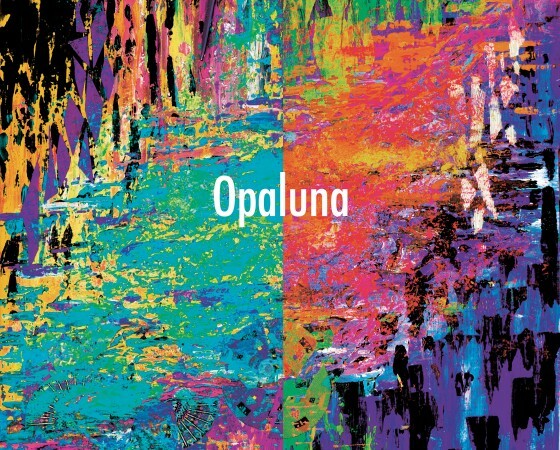 Opaluna’s debut album was released under the Ridgeway Records record label and inaugurated the Rising Stars program of the non-profit organization, Ridgeway Arts. 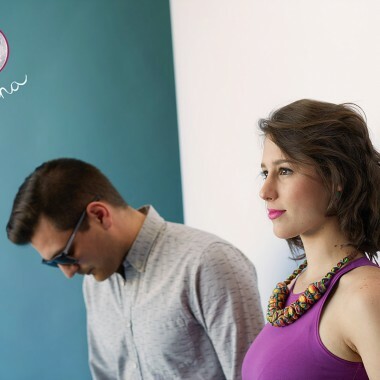 To premier their album debut, Opaluna toured throughout Colombia and the United States. 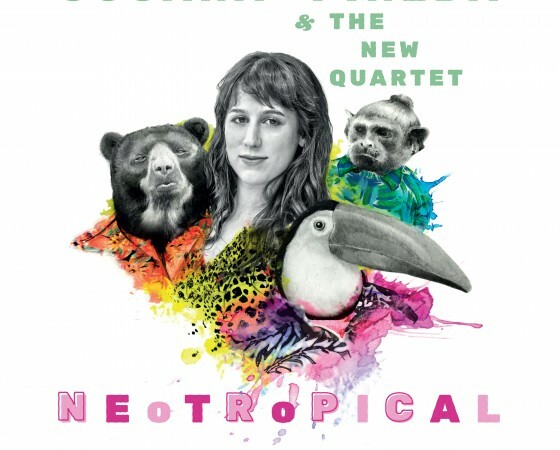 Susana is now soon to release her second album with her new project : Susana Pineda & The New Quartet. 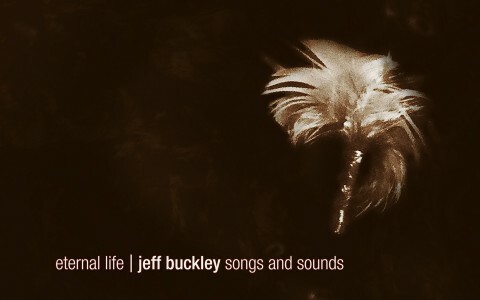 Ridgeway Records, a program of Ridgeway Arts, is dedicated to the recording and perpetuation of jazz and related styles of music. 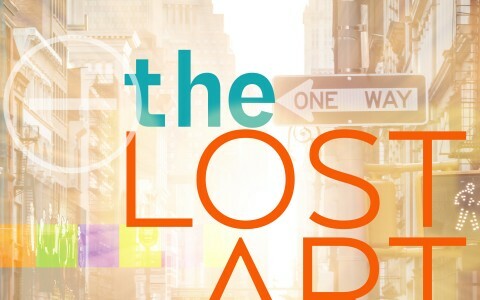 The label is committed to providing artists a platform to promote improvisation, artistic growth and audience development. Ridgeway Arts is a 501(c)(3) non-profit organization dedicated to developing cultural and educational imperatives. 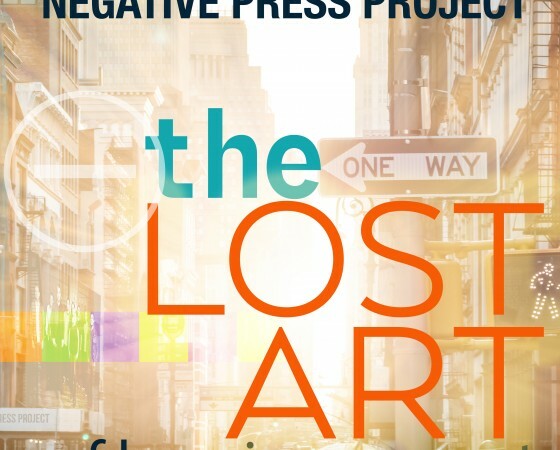 From an artistic perspective, the organization will be creating, performing and recording documentation opportunities through the development of a recording company, publishing company and touring program. 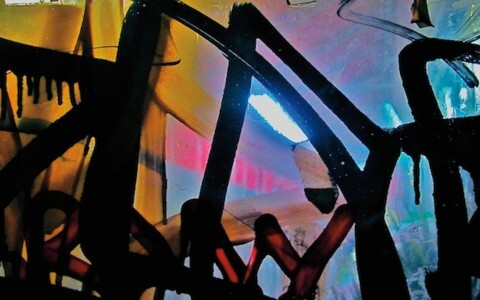 Learn more about our current projects by visiting Ridgewayarts.org.